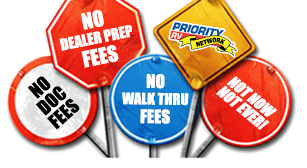 The Freedom Express Liberty Edition travel trailers deliver ultra-lite luxury and are value packed with industry leading features. These trailers are designed to be towed by today's mid-size SUVs and half-ton vehicles. From the aerodynamic front profile with a gel coated fiberglass cap including LED hitch and marker lights, the exclusive Stable-Ryd suspension with a spread axle design, and a five point electric stabilizer system, towing and setting up has been made simple and safe. 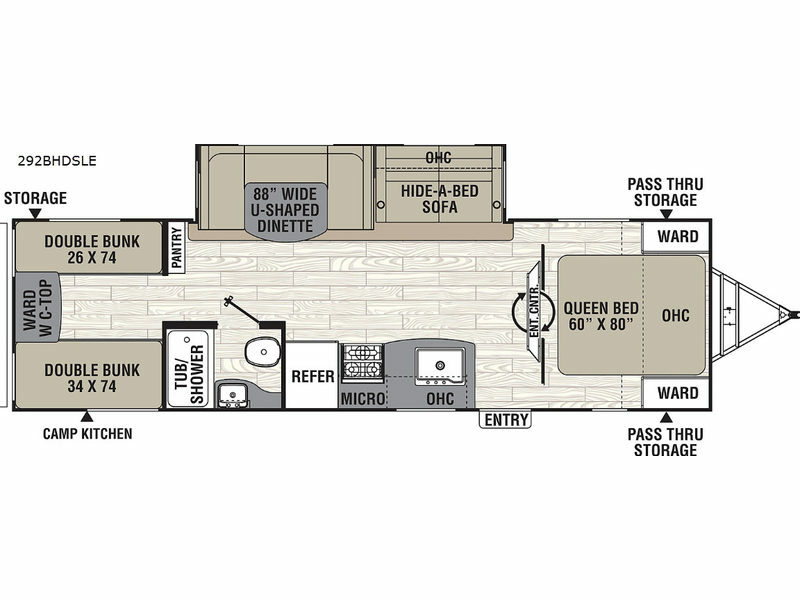 You will surely find a model to suit your camping needs from 28' to 35' in length with conveniences such as a push button setup Power package, a residential pull-out kitchen faucet, and pull-out drawers under the dinette, to mention a few highlights. 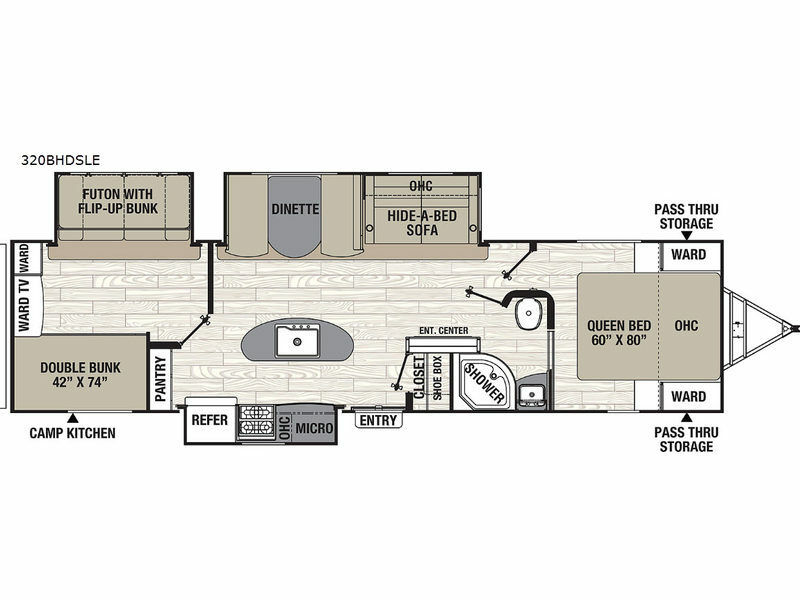 No matter which model you choose, you will have the freedom to explore in a Coachmen Freedom Express Liberty Edition travel trailer on your next family adventure. 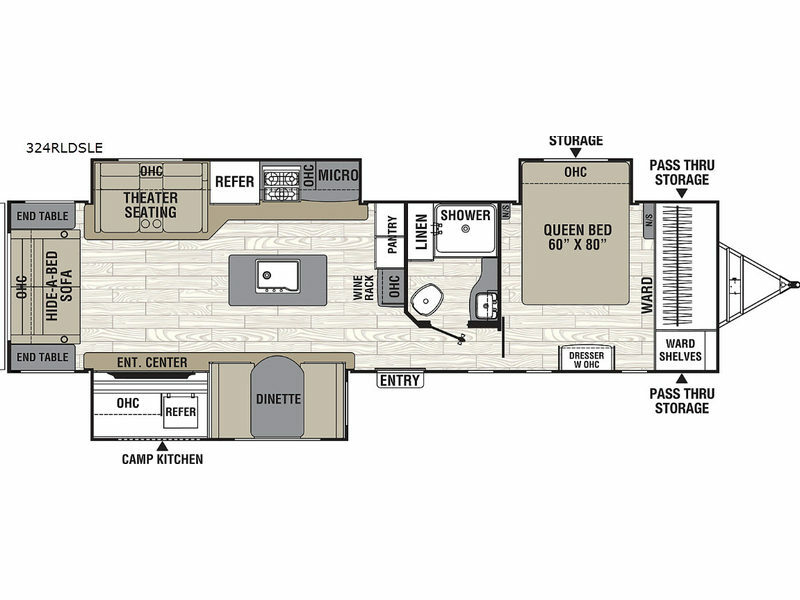 Come select the model that fits your camping style! - Spread axle improves weight distribution. - Wide track axles provide a wider, more secure stance on the road. - Spread axle design allows us to reduce the tongue weight for optimum performance. - Spread axle design reduces sway caused by crosswinds. - All tanks mounted under floor to lower center of gravity and improve interior storage.